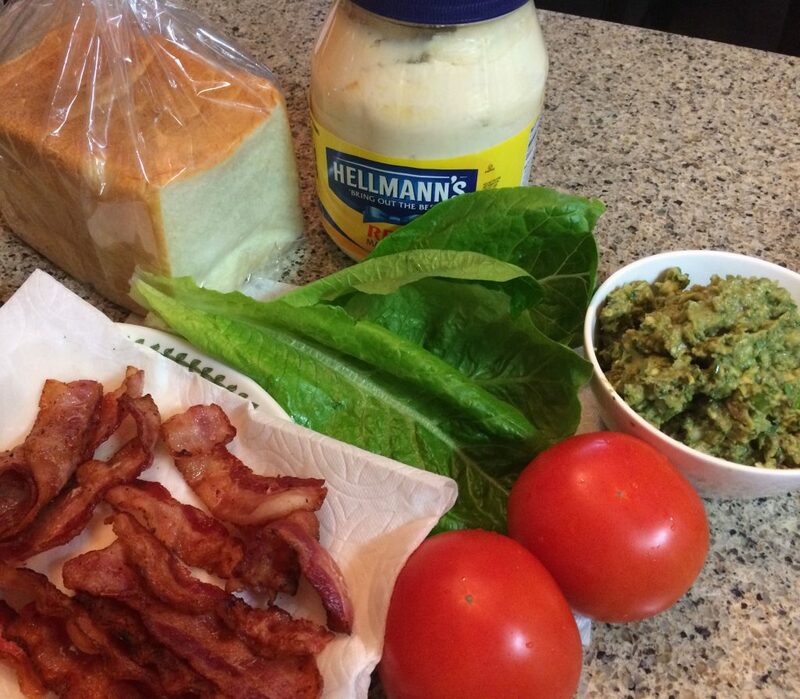 If you have never tried a Guacamole BLT, you need to stop what you are doing and try this out. There are only three things you need to know, and they are the focus of this article. If you get these right you will end up in sandwich bliss. The health benefits of this sandwich primarily derived from the healthy fats found in avocados in the guacamole. 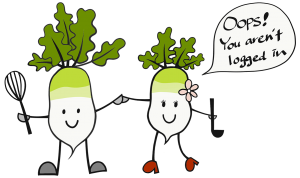 These healthy fats are good for your heart and lower your bad cholesterol, while increasing your good cholesterol. Avocados are good source of vitamin K, folate, vitamin C, potassium, vitamin B5, vitamin B6, and vitamin E. Finally, the fat in avocados help you absorb the fat soluble nutrients in other plant based foods. For a superb Guacamole BLT, the first thing you need to know is that homemade guacamole is so much better than store-bought. 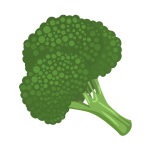 The stuff from the store does not have a fresh taste, furthermore, it is loaded with preservatives to keep it from spoiling. If you make the guacamole fresh at home, it will have a much more lively taste. Additionally, a little known secret is that guacamole is better when it is made in advance. 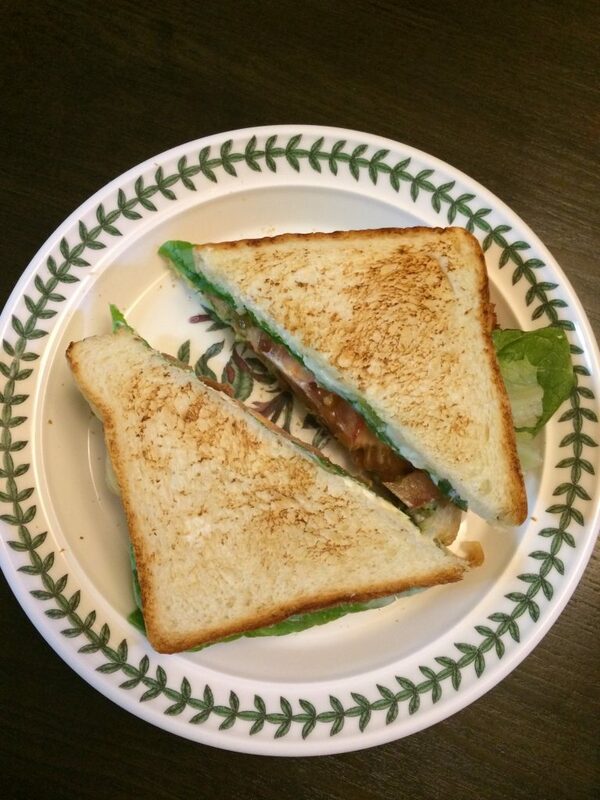 Ideally, you should make it the day before, and it will be perfect the next day when you make guacamole BLTs. There’s an article on our website about everything you need to know to make your own guacamole that I recommend as companion to this BLT recipe. We compared the toaster method to making toast the old-fashion way. We grilled bread in a skillet three different ways — one with butter, one with olive oil, and one without anything on it. What we decided for ourselves was that we preferred grilling white bread with nothing on it and grilling it on one side only. This gave the toast a crunchy structure on one side, while the other side remained soft. When the BLT was put together the softness on the inside gave the guacamole BLT a way better feeling and texture in the mouth. The second method we liked the most was with olive oil and using sourdough bread. 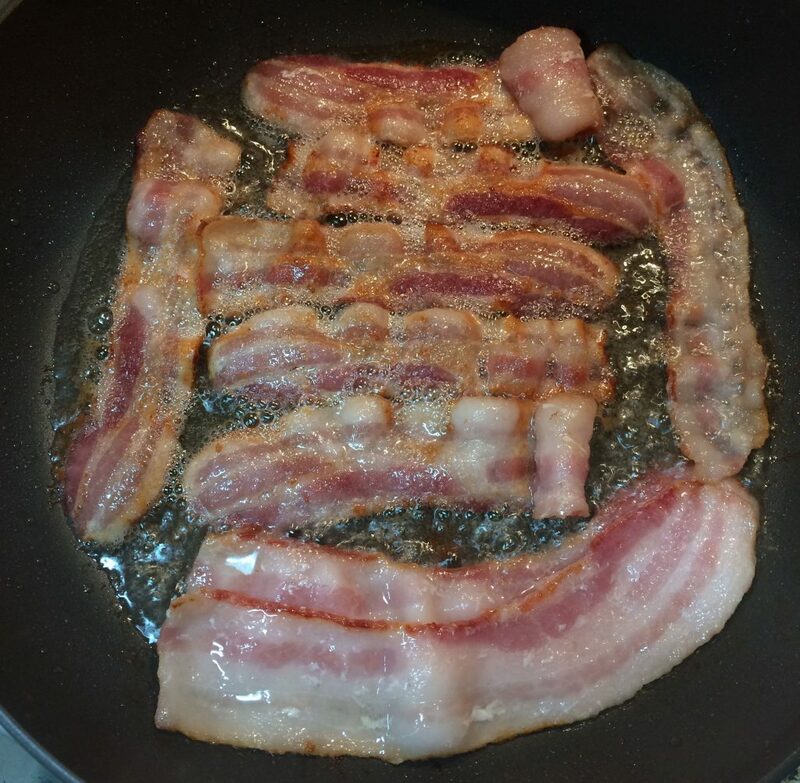 This method gives you a very crunchy and firm outside, where you can hear the crust crack when you bite into it, while also having the pleasantness of the soft inside. The problem noted was that the crunchiness was a little too rough on the palate of the mouth, although it has a great taste overall. The method that came in last for us was the conventional toaster method. Because both sides the bread are toasted, it did not have the soft inside characteristic we liked with the other methods. 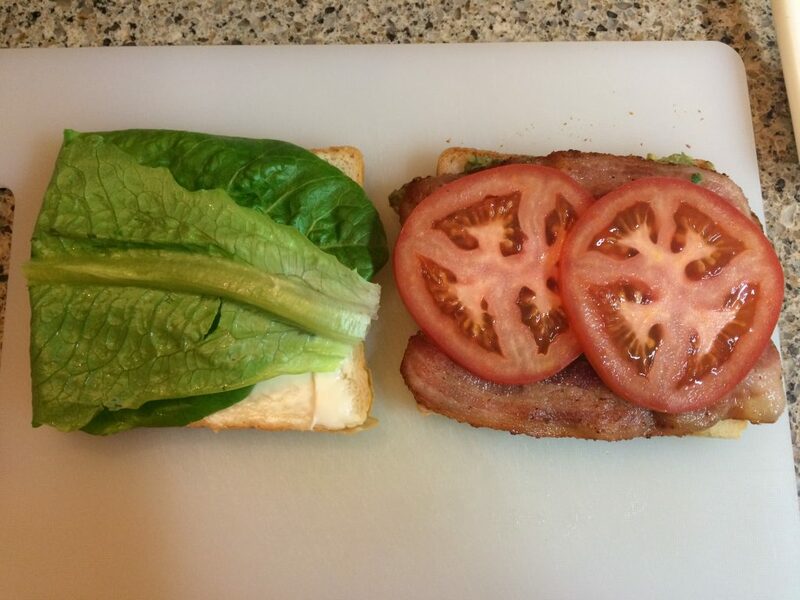 This may sound overboard, however, I believe there is a right way and wrong way to stack a BLT. The problem with making a BLT the wrong way is that you end up with soggy toast from the wet ingredients, unless you take extra measures to dry everything out. 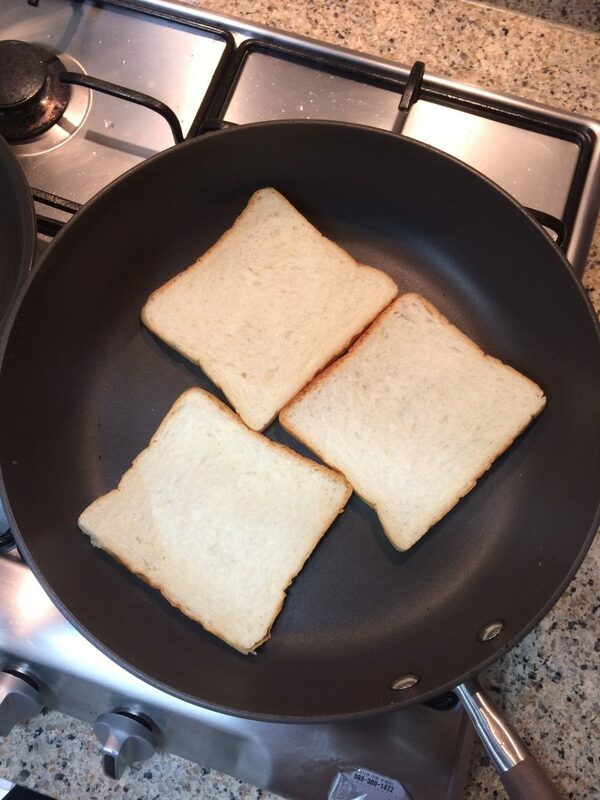 The solution is simple, that is to stack the ingredients correctly to minimize moisture bleeding into the toast. 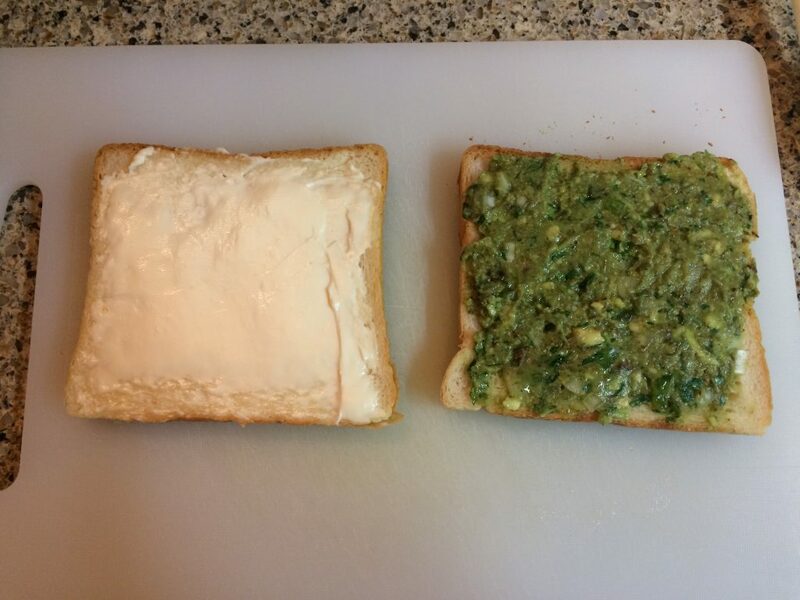 First, put a sufficient amount of mayo on one slice of toast, and a sufficient amount of guacamole on the other slice. These two ingredients have fat in them, and they will go a long way in preventing moisture from that juicy tomato seeping into your toast. 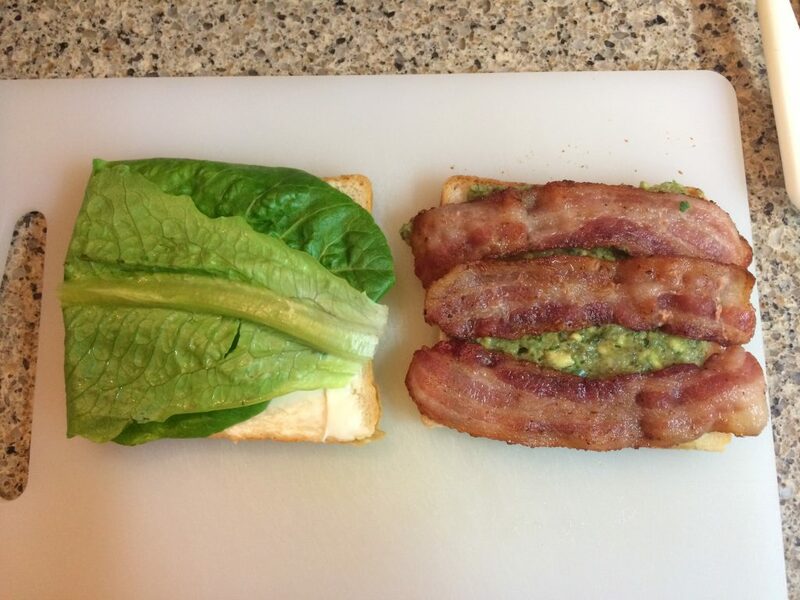 Second, place the bacon on the guacamole side, then the tomato on top of the bacon to keep it in check in the center of the sandwich. 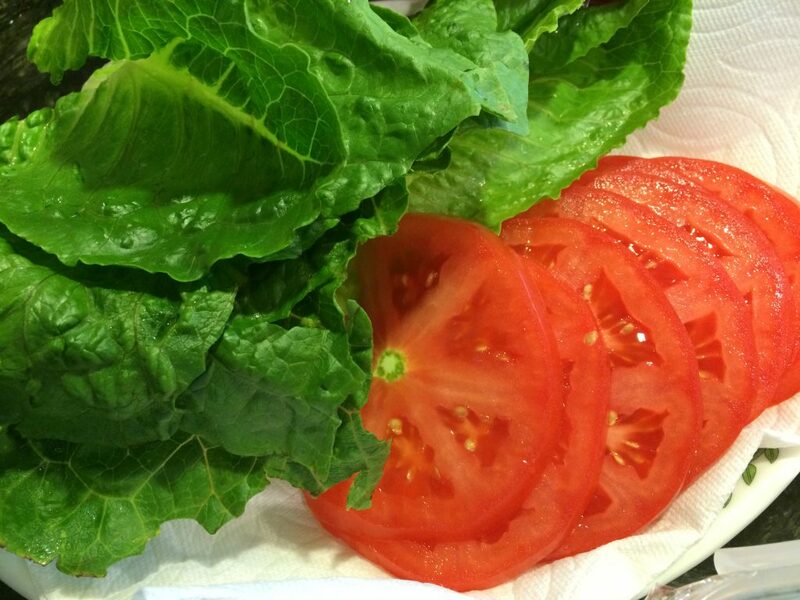 Lastly, place the lettuce on top of the tomato and top it off with the toast that is spread with mayo. 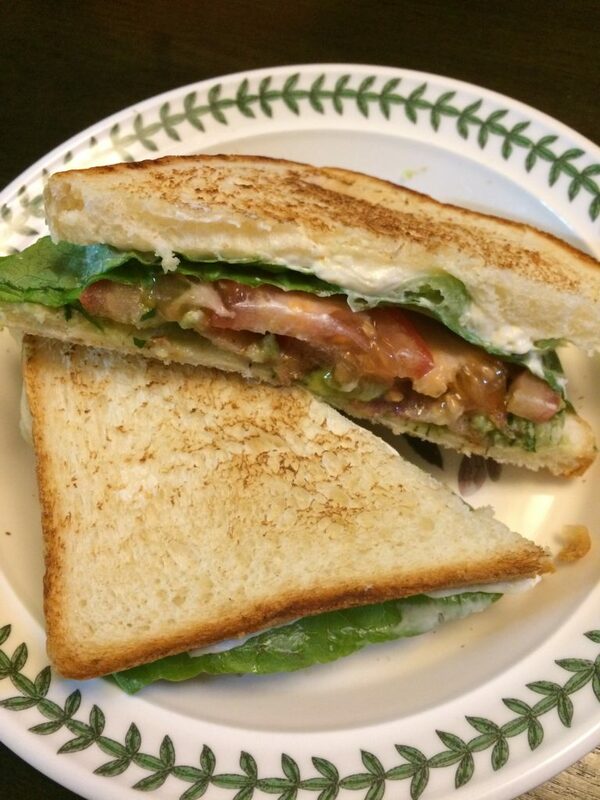 The lettuce and mayo helps to prevent the juice of the tomato from seeping into the toast, sufficiently shielding it from spreading its moisture, which can create soggy sadness.